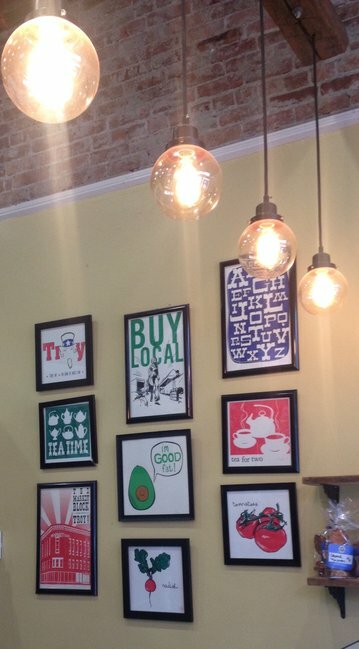 If you haven’t been to downtown Troy, NY lately then you’re doing something wrong with your life.Troy is on the rise and doesn’t seem to be slowing down any time soon. 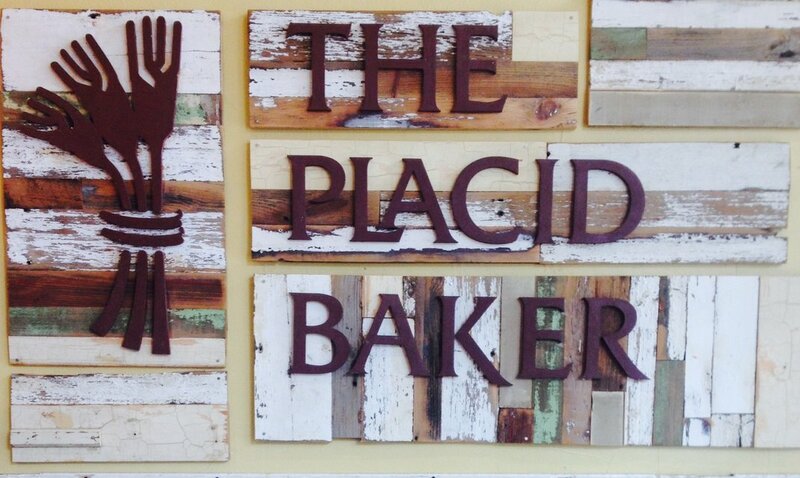 Next time your in the neighborhood and find yourself on Broadway I suggest check out the local bakery, The Placid Baker. The fresh smell of baked baguettes and assortments of croissants hit you as soon as you walk through the door, these pair perfectly with their homemade and unique twist on soups and sandwiches. By the way did you know they have the BEST macarons? Hands down they are my favorite things in the whole world. Most people would be like, “really Mariah? They are your favorite things in the whole world?” YEP, they sure are…no shame in my game. The attention to detail they put into their pastries and food is incredible. The staff in general is awesome and full of energy, there are for sure good vibes all around this bakery. They’re open Tuesday- Friday 9-3 and Saturday 9-2, I recommend going early on a Saturday because the pastries and bread fly out the door! 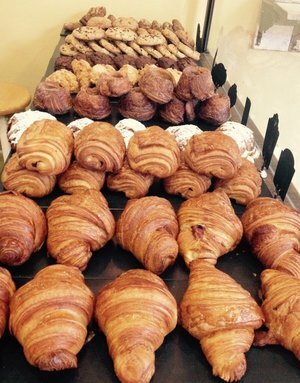 Traditional, ham & cheese, and chocolate croissants. Oh my! The flakey buttery goodness is amazing on so many levels. These pistachio, white chocolate cranberry Scones are to die for, but if this flavor isn’t for you don’t worry because they change daily. Then we have mudslide cookies, chocolate on chocolate on chocolate, DONE. 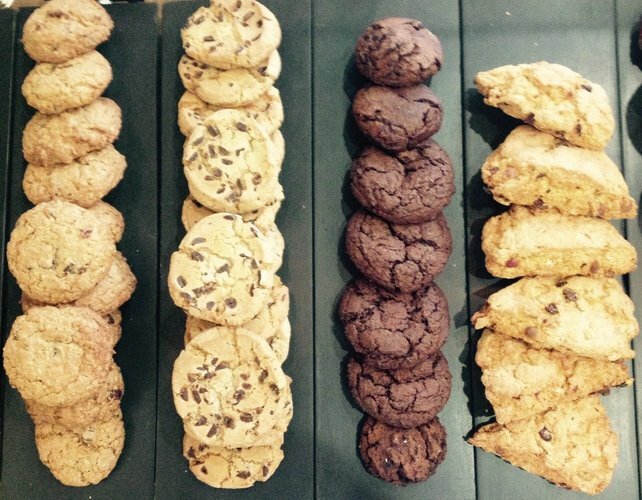 Followed by chocolate chip and oatmeal cranberry raisin cookies. . These are literally the best things I have ever put in my mouth, the flavors are insane and they’ll have you coming back for more. 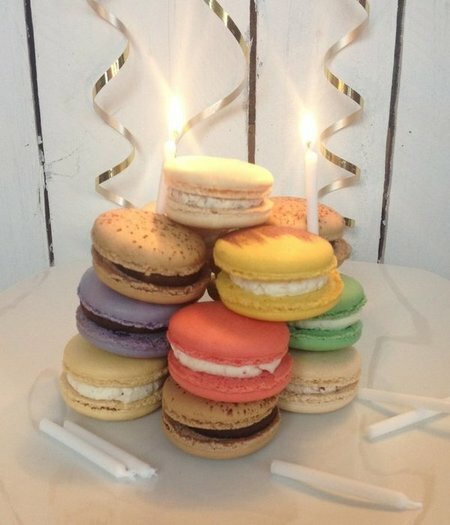 Instead of a traditional cake I decided to have a macaron tower. The flavor combos are out of this world. Ranging from lavender with a chocolate ganache to strawberry rose with a butter cream center, pistachio, and chocolate espresso with a chocolate ganache. They have tons more flavors that are to die for.